The value of the data is not in question. 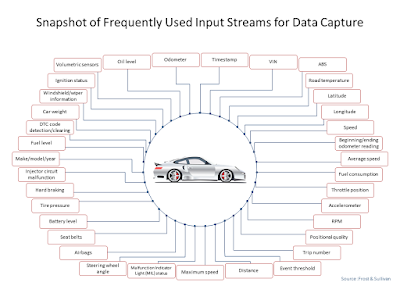 Automakers, insurance companies, ecommerce giants, retailers, real estate developers, health care providers, governments and citizen consumers - to name but a few - can all profit from this data. Of all the use cases out there that could be monetized, UBIs hold the highest potential, with an opportunity of $25-$40 per car per year. This could range from pay as you drive (PAYD) to pay how you drive (PHYD) business models, which are the most preferred types of metrics to calculate insurance premiums. 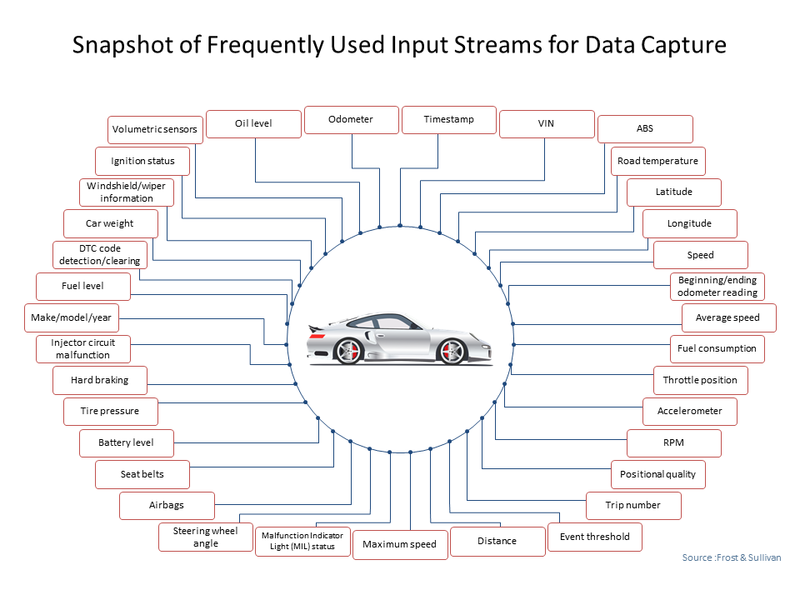 Companies like Octo Telematics have launched their Next Generation Platform allowing greater integration of data to enable third-party services such as tolling and traffic information. The idea here is to provide real-time data services to support a full digital transformation of the policyholder experience. Frost & Sullivan’s research indicates that there are several methods and technologies to filter large amounts of data in the form of master aggregators, interpreters and data presenters (such as Verisk Analytics or Tourmaline Labs). These organizations are experimenting with different data delivery models ranging from providing raw data to offering value added services, adhering to data privacy.